Crammed with fascinating facts, expert advice, plenty of wit and humor, and a wealth of essential information, Shades of Grey will guide you through the minefield that is choosing exactly the right shade of gray paint. There's no doubt about it, grey is the shade of the moment. Restaurants, stores, and homes are covered in it. There's not a home improvement show that doesn't use it. And forget 50 shades...in fact the human eye can detect more than 500. As can the average paint color chart. “Everyone wants to paint their houses grey at the moment,” says Karen Haller, a color expert who advises clients on branding and color psychology. “But it's one of the most difficult colours to get right.” Get it wrong and a room will be cold and dark, possibly even energy-sapping. Get it right, however, and your home will look fresh, sophisticated, and modern. So how do we go about choosing the perfect hue? 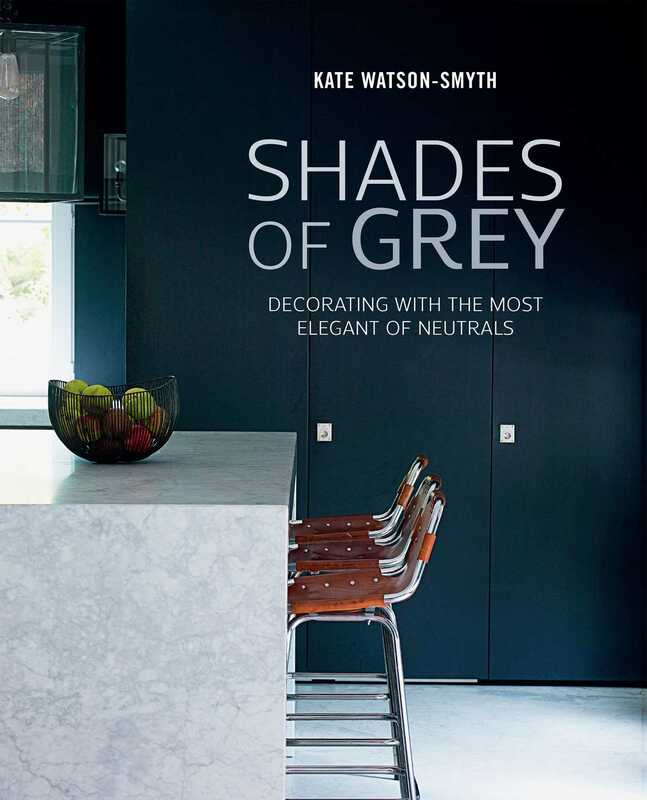 In 'Shades of Grey' Kate Watson-Smyth will help you find exactly the right shade for your space. Full of expert advice and essential information and spiced with a generous dash of humor, this book will guide you through the minefield that is choosing the perfect shade of gray paint.